45 E. Silver Mesa Cir. Beautiful pictures showing off the talents of our builder/trade members. As you enjoy, know our members are happy to fulfill your dreams of building or remodeling. Our mission is to see that every person has an opportunity to enjoy a home, and operate their business in a supportive free market. Members give of their time to advocate locally. We are able to accomplish our mission and objectives through the ongoing generosity of dedicated sponsor members. Please support their businesses knowing they give willingly to community. 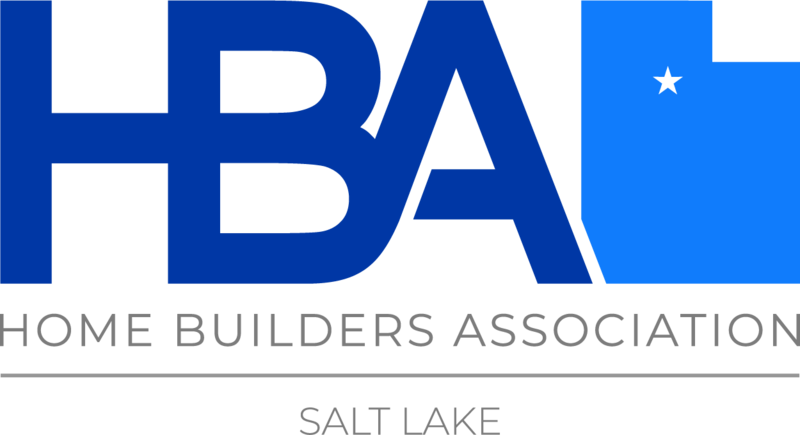 © Copyright 2019 Salt Lake HBA - UT. All Rights Reserved. Site provided by GrowthZone - powered by GrowthZone software.